Passion for Food isn’t just about catering, superb dishes, first-class service and memorable occasions. 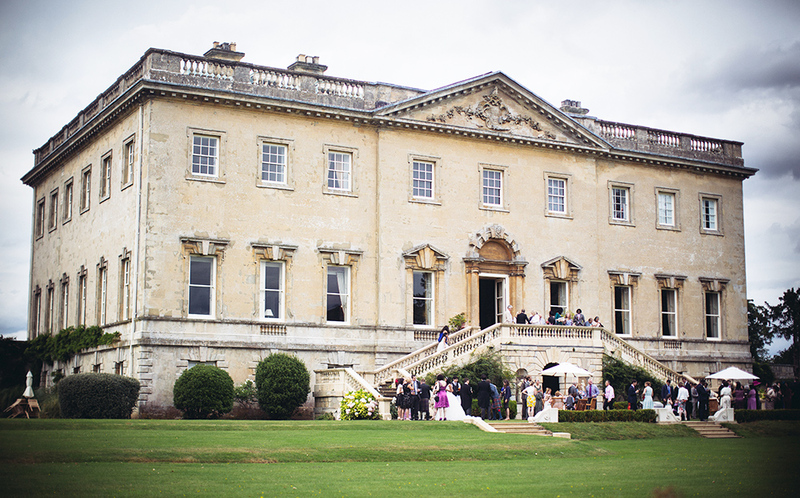 It’s about our stunning Oxfordshire, Buckinghamshire, Bedfordshire, Gloucestershire and London Event venues too. Here are just a few options available for you, your company, your family or your friends. 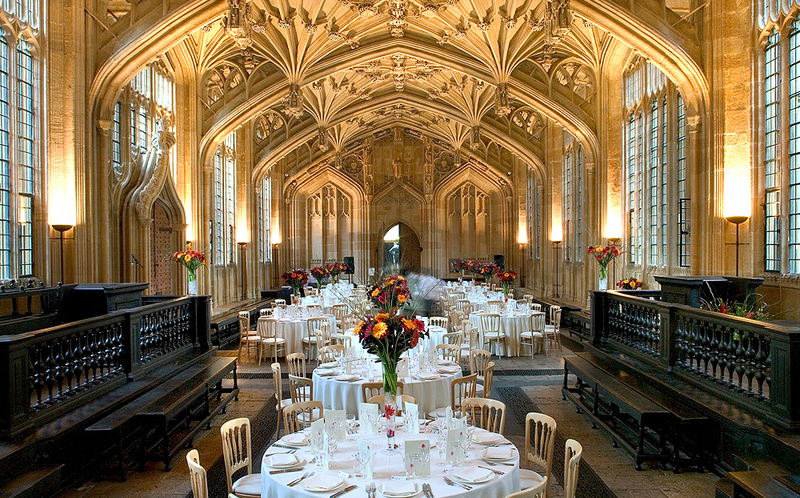 The Bodleian Library is a beautiful setting for a wedding, corporate event or dinner party and houses an amazing group of buildings, which form the historic heart of Oxford University. The grandest room in the original building is the Divinity School which features late gothic architecture and a magnificent stone carved ceiling. 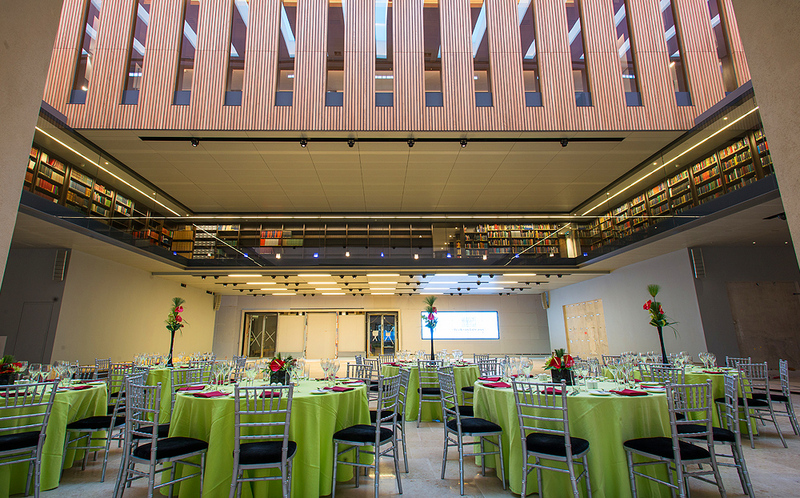 The Divinity School can seat up to 120 guests for a formal dinner and 200 guests for a drinks reception. Adjoining the Bodleian Library is Convocation House which has wooden seating along all four sides and offers fantastic natural acoustics. It can cater for ceremonies for up to 100 guests. After an £80m refurbishment, the Weston Library re-opened in March 2015 and its facilities now include a world-class space for advanced research and scholarship and new public spaces to welcome visitors. 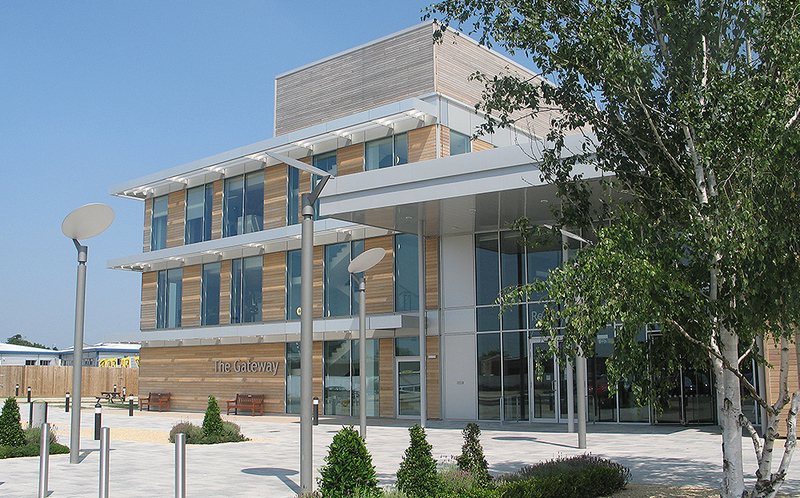 Blackwell Hall is the new entrance atrium and can seat 250 guests for dinner, or 450 guests for a drinks reception. The Roof Terrace on the 5th floor is great venue for a drinks reception for up to 100 guests with great views over Oxford’s historic rooftops and hills. 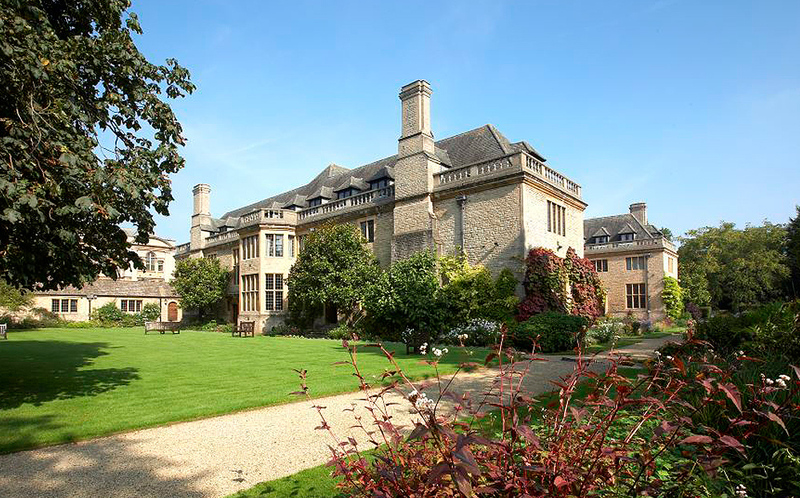 A hidden gem in the heart of Oxford, Rhodes House is a beautiful venue steeped in history taking influences from Cape Dutch farmhouse, English country mansion and the arts and crafts movements of the 1900s. It is ideal for business meetings, wedding receptions and large scale events. Once outside you are surrounded by beautiful gardens, green lawns and gravel pathways, perfect for photo shoots and garden parties, the West Lawn can also be used for a marquee. Located in an idyllic valley adjacent to the Chilterns, Nether Winchendon House is a unique Gothic medieval manor house. It has belonged to the same family for over 450 years. If you want your special occasion to be accompanied by a distinctive sense of history, this is the perfect location. 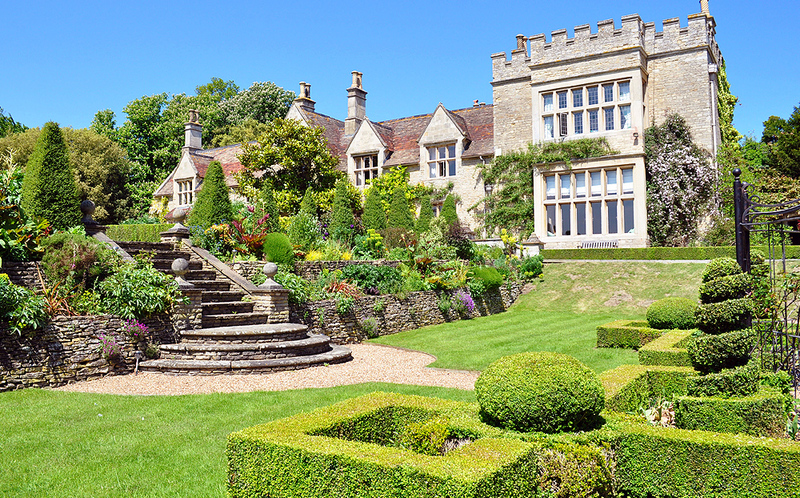 A stunning venue in Bedfordshire boasting beautiful landscaped gardens and a labyrinth, Tofte Manor offers an intimate setting to host your wedding with the manor house and gardens being exclusively yours for the weekend. Civil ceremonies for up to 80 guests can be accommodated and receptions for 200 guests plus. Built at the turn of the 19th century, this Queen Anne-style venue is both palatial and superbly located. The countryside views are outstanding and the facilities impeccable. 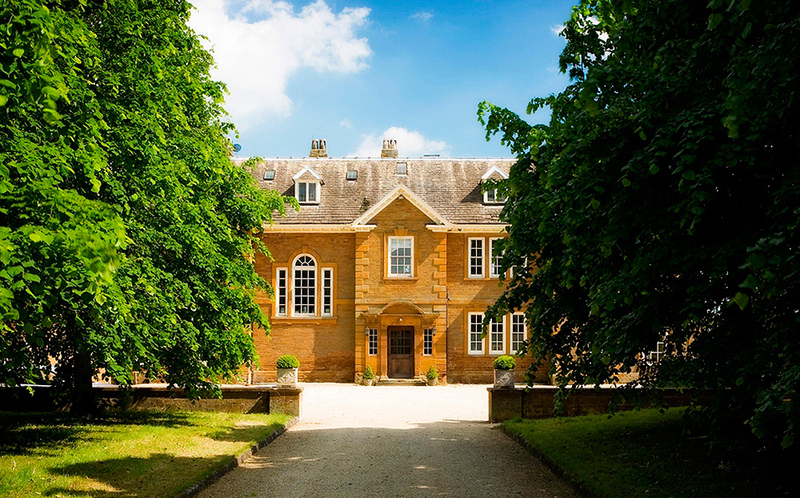 Poundon House is the traditional home of the Roscoe family and offers guests a wonderful environment for meetings, celebrations, weddings or gatherings of any description. 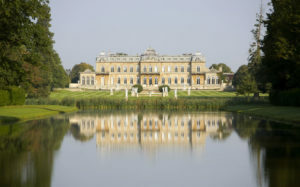 An English Heritage venue, Wrest Park offers historic surroundings, French architecture and a picturesque landscape, making it a fantastic wedding day location. The grounds feature stunning lawns, wooded walks, flower gardens, fountains, statues and ornate follies, all adding to the stunning setting. 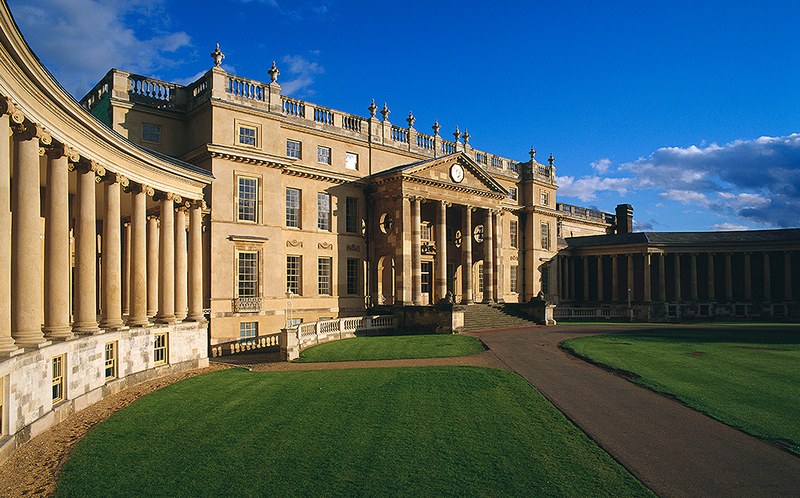 This stunning 18th century mansion house is Grade 1 listed. Set in beautiful parkland close to Oxford, and resplendent with classic art and priceless antique furniture, it makes the perfect setting for your conference, wedding, corporate event or private party. Waddesdon Manor is a National Trust site that has been home to the Rothschild family for four generations. Its stunning facilities, gardens and art collection are world famous. 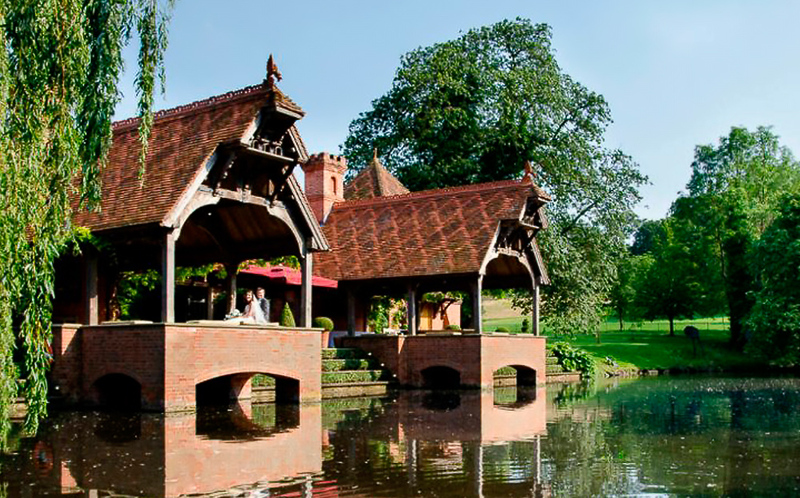 Waddesdon Manor attracts over 300,000 visitors a year – many for weddings, events or meetings. The modern and spacious Gateway is elegant and contemporary in its design, providing a beautiful setting for a wedding reception, family celebration or corporate gathering. The spectacular entrance The Street, provides an ideal space for drinks and canapés or a place to shake a leg at the end of the evening. The magnificent historic house with 18th century splendour and amazing State Rooms offer the perfect setting for your wedding day. 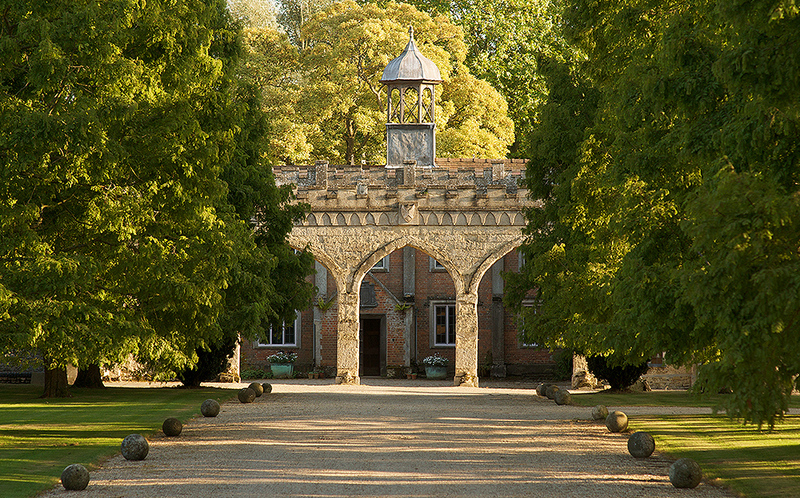 Step through the splendid doors on to The South Front Portico and find an idyllic location for a drinks reception overlooking the Corinthian Arch and Octagon Lake, with views of the Buckinghamshire countryside.